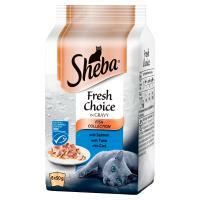 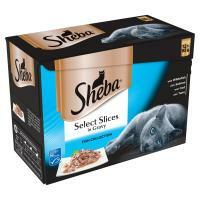 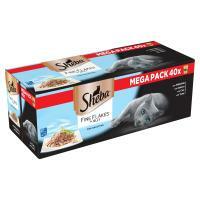 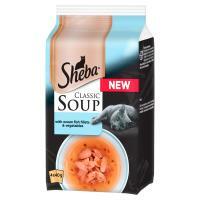 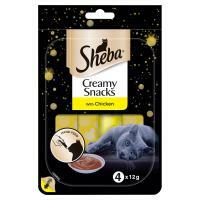 Sheba is what cats want! 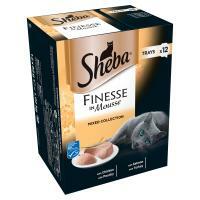 Discover premium, luxurious flavours with only the finest ingredients. 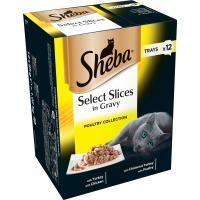 Your cat will be purring and pawing for more!